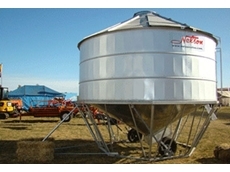 Quality Standard Grain Silos offering reliable protection and storage for your investment. 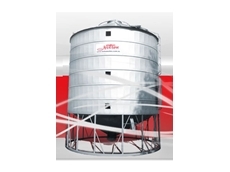 Agricultural efficiency and reliability with the range of Standard Pellet Silos from Nelson Silos. 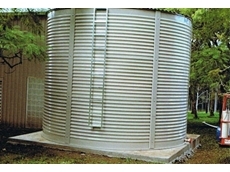 Using only the strongest and resilient materials Aqualine Water Tank’s Galvanised Steel Water Tanks are the safest for water storage. 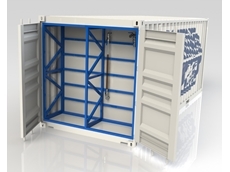 Ice boxes and storage cases. 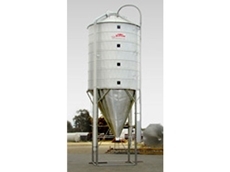 Allfarmers supplies a range of farming products inclduing air compressors, air fittings, generators, hand tools, pumps, rural fencing supplies, safety equipment, tool boxes and storage, ute tool boxes and welding products. 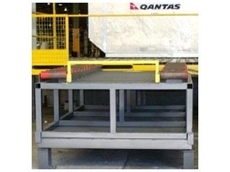 Here at Smithfield Pallet Repairs Pty Ltd, we deal in a large range of pallets, ranging from timber pallets which can be stamped and fumigated for export, to plastic pallets. 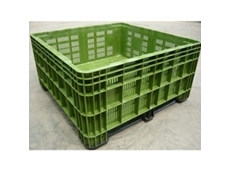 We also offer collapsible steel cages and cages with feet. 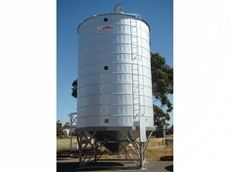 U Move Australia are storage and transport container specialists in Perth. 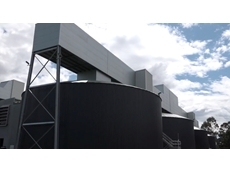 05/12/17 - The largest Australian owned brewer, Coopers, has opened a $65 million malting plant at its Regency Park brewery in Adelaide. 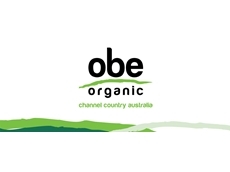 17/02/16 - OBE Organic will be exhibiting at the upcoming Gulfood trade show in Dubai. 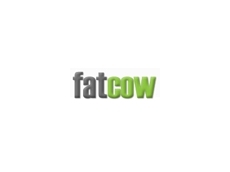 Over 90,000 buyers come to Gulfood to deliver the widest selection. 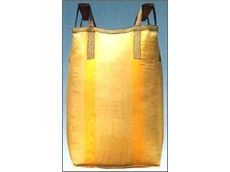 08/02/12 - Common agricultural chemicals such as fuels, pesticides, herbicides, fungicides and veterinary chemicals can be dangerous and need to be handled carefully. 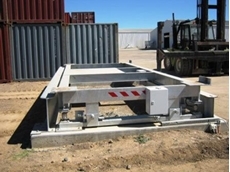 21/09/11 - Accuweigh has supplied Auscott Cotton with Shipping Container Weighers to help weigh container loads of grain and seeds. 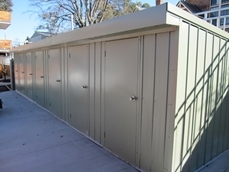 25/08/11 - Trusteel Fabrications offers their range of security storage lockers, which are ideal for high density living areas. 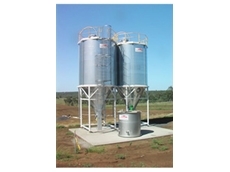 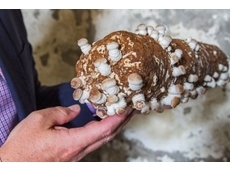 03/08/11 - Ag Safe Accreditation & Training’s drumMuster program has been used in the Emerald Recycling, now part of SITA Environmental Solutions’, services to help farmers dispose of pre-cleaned chemical containers. 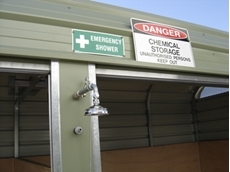 02/08/11 - Ag Safe Accreditation & Training presents the ChemClear and drumMuster programs to help provide agriculture and veterinary industries with disposal methods and services of harmful chemical products and chemical containers. 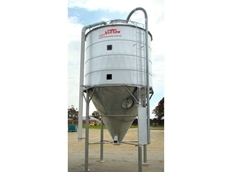 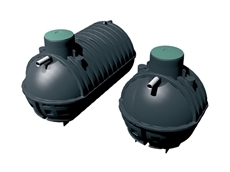 06/07/11 - For many years, Flexitank has been the Australian manufacturer of ContainerPac flexitanks, which are disposable flexitanks for bulk liquid transport in 20 and 40 ft containers. 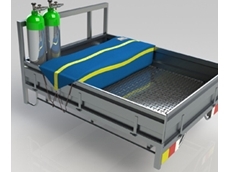 30/06/11 - Flexitank (Australia) has created a sensible, cost effective and useful waterproof system to protect sensitive equipment stored and transported in Ute trays. 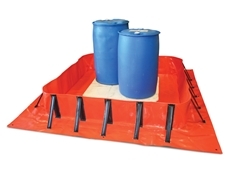 21/04/11 - Flexitank have added their spill control products to their online store and add to their spill control and containment range.